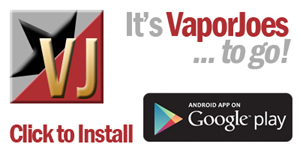 UVI brings you the latest technology and is responsible for developing massive vapor product markets in Canada. 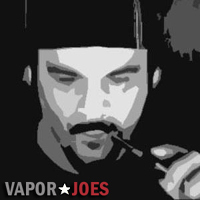 The Kesa, by Unique Vapor Innovations, is a small device that packs a big punch! An impressive capacity to run at 80 watts make this a home run. Using Unique’s 2w2-si chip, this device fires a minimum 0.10 ohm coil in wattage mode and 0.05 in temperature control mode. It does everything the big boys do! Ergonomically speaking it is one of best feeling devices we’ve ever used. Its compact size and rounded construction fit perfectly in the palm, you won’t find another device this comfortable! The emblem featured on the sides is UVI”s seal of approval meaning that it is tried and true. The screen on the Kesa is also one of the brightest screens out making it easier on the eyes to read, no more squinting to see your settings! One of its most useful features is that the Kesa displays your battery temperature, never again will you have to worry about your batteries getting too hot as when you press the fire button your battery temperature will be automatically displayed. Offering all the performance and safety features you could ever want, the Kesa packs style, performance, and uniqueness in the palm of your hand!